Reading and share top 1 Melanie Phillips famous quotes and sayings. 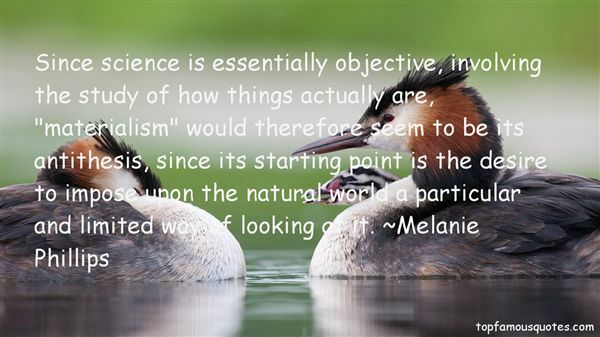 Browse top 1 most favorite famous quotes and sayings by Melanie Phillips. Clichés can be quite fun. That's how they got to be clichés."